Since 1923, this family owned and operated restaurant has been serving classic Polish and Eastern European fare. 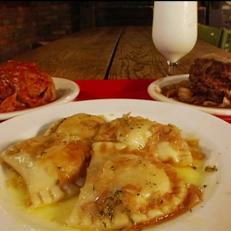 Michael Symon is a fan of the cheese- and potato-filled pierogies, which are bathed in butter and onions. The lunch special comes with five pierogies, a potato, vegetables and a roll.